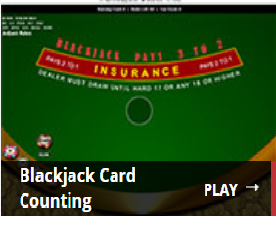 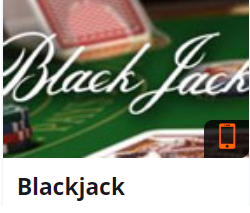 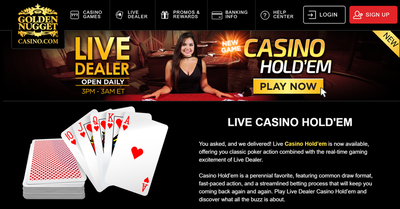 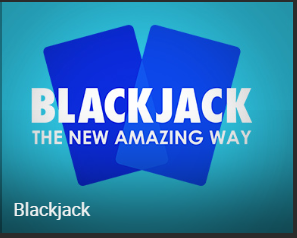 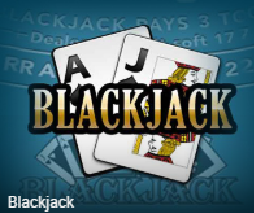 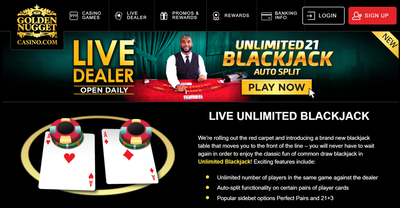 Live-Dealer Unlimited® Blackjack™ at Golden Nugget Casino NJ-USA. 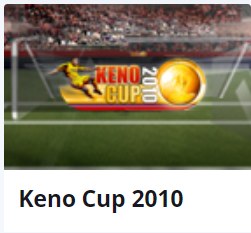 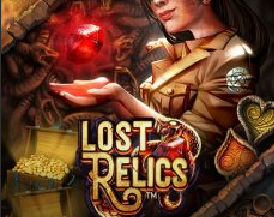 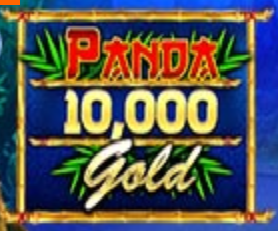 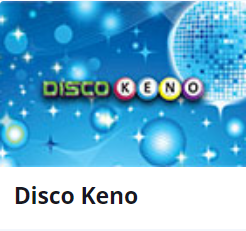 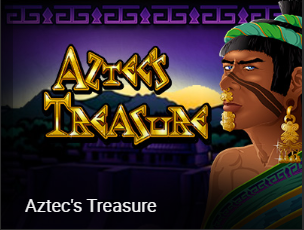 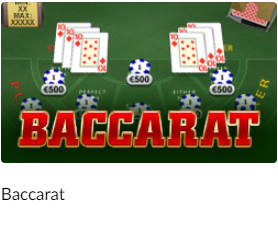 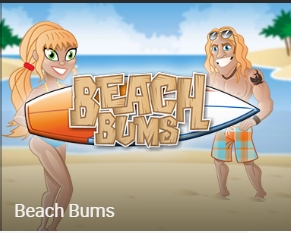 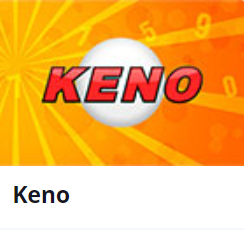 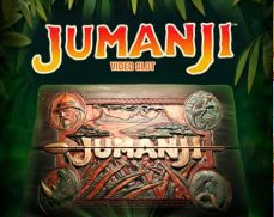 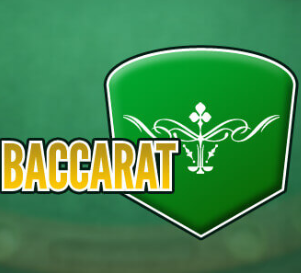 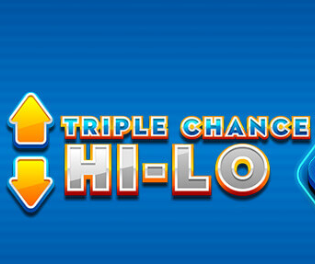 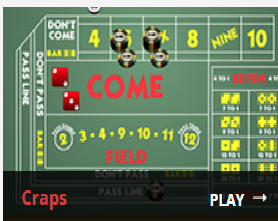 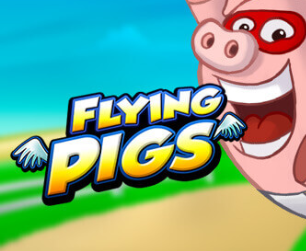 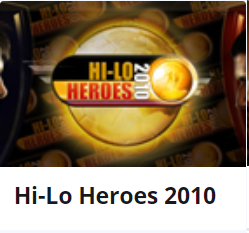 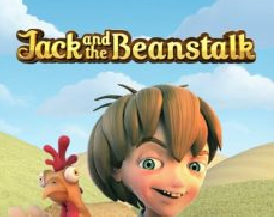 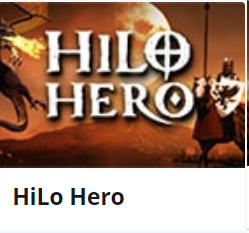 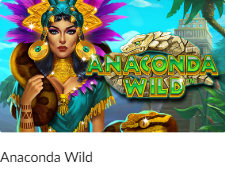 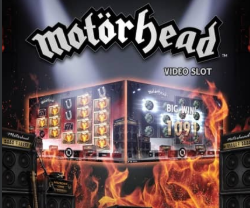 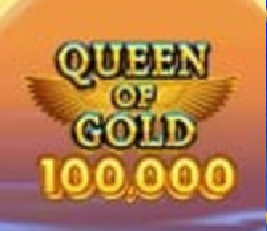 ​* FREE-Play Table Games: Bet365, ​PLAY'n GO, Bodog, NETENT, Betsson, Playtech, Real Time Gaming, Wizard of Odds, World Match. 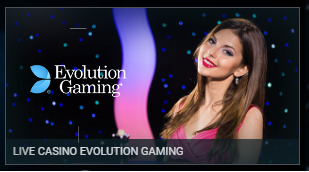 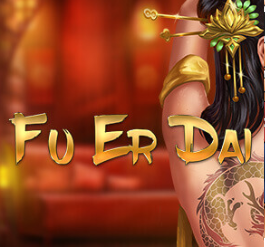 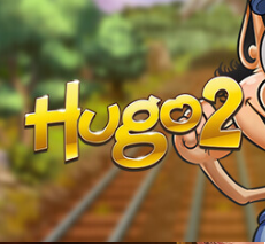 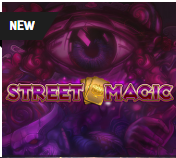 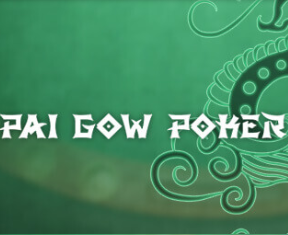 ​* FREE Live-Dealer Online Table-Games: Ezugi and Evolution-Gaming. 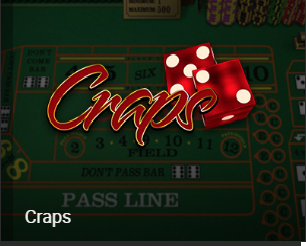 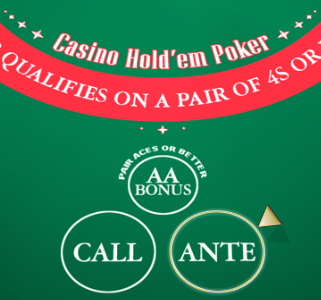 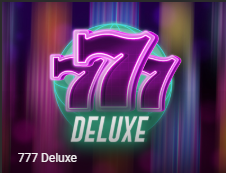 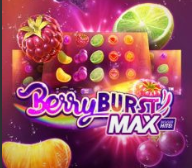 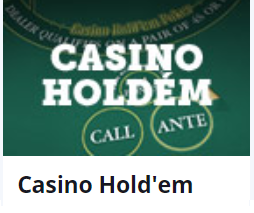 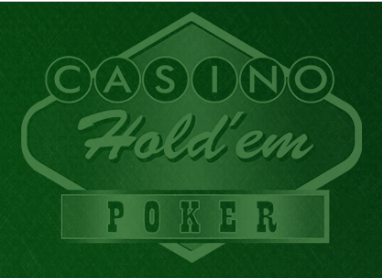 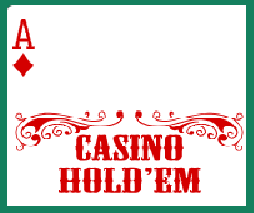 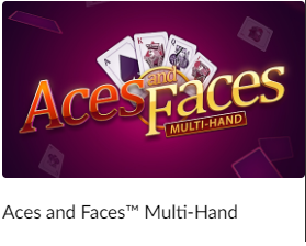 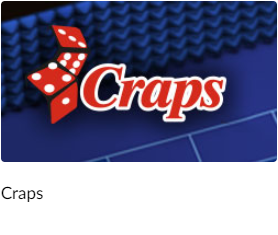 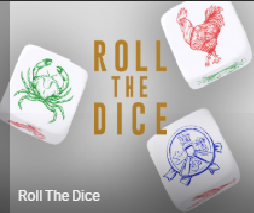 Including Casino Hold'em® and Unlimited-21® Auto-Splits®. 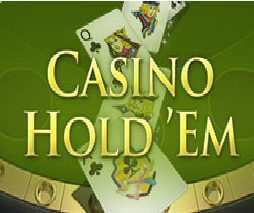 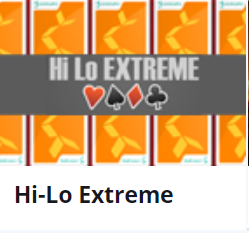 FREE-Play Casino Hold'em® Poker™ by Esto. 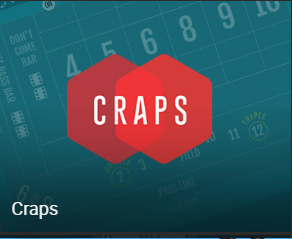 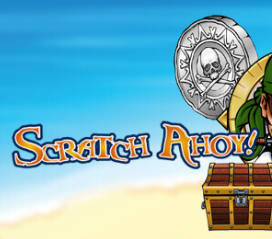 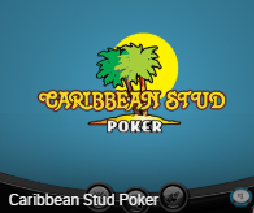 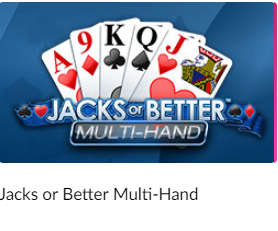 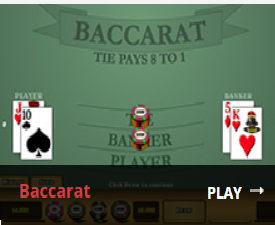 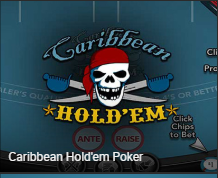 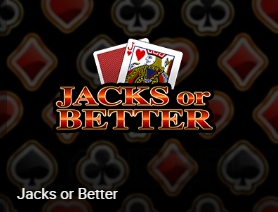 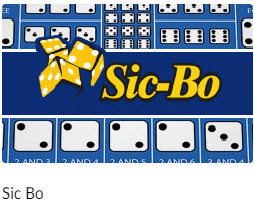 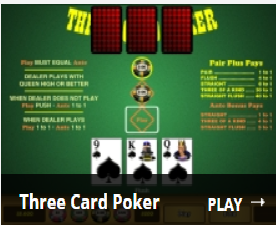 FREE-Play Caribbean Hold'em Poker™ by Bodog. 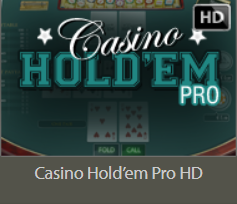 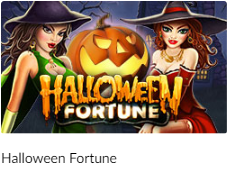 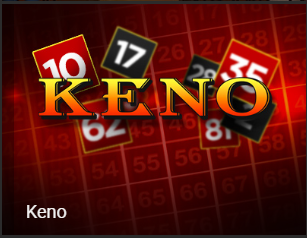 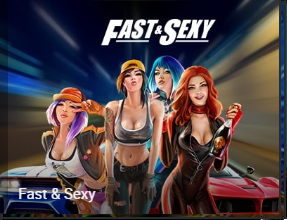 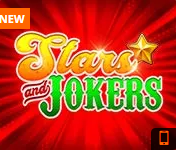 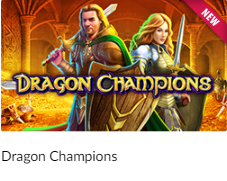 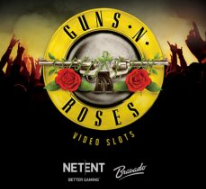 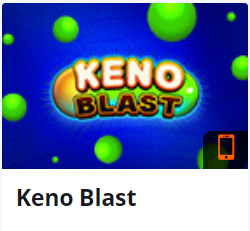 FREE-Play Casino Hold'em® at Betsson by NETENT. 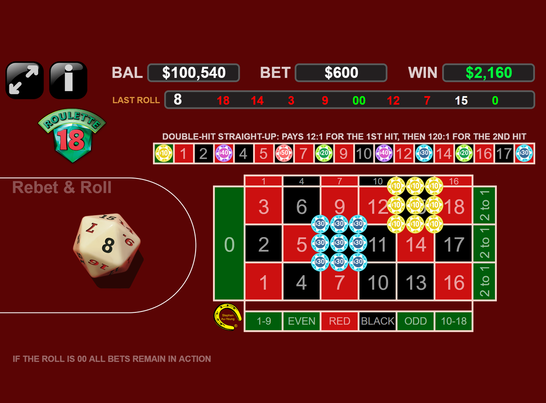 FREE-Play Casino Hold'em® Poker™ at Mansion by Playtech. 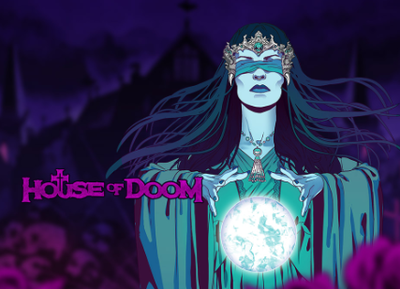 House of Doom by PLAT'n GO. 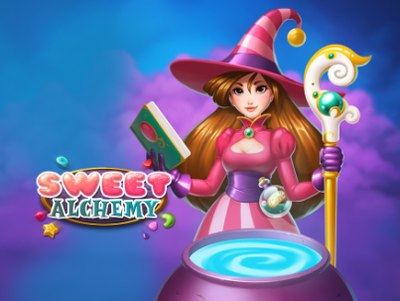 Sweet Alchemy by PLAY'n GO. 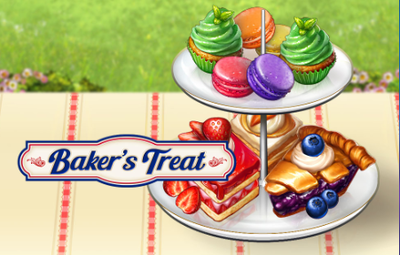 Baker's Treat by PLAY'n GO. 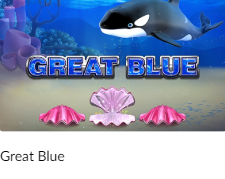 Great Blue at Mansion by Playtech. 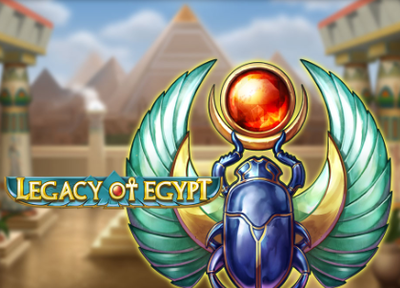 Legacy of Egypt by PLAY'n GO. 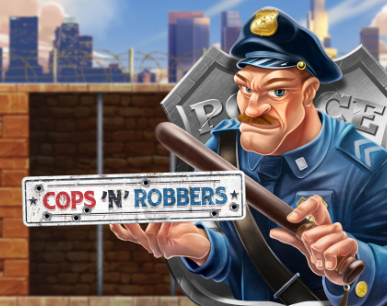 Cops 'n' Robbers by PLAY'n GO. 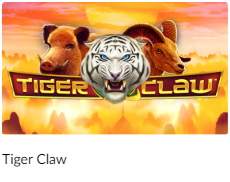 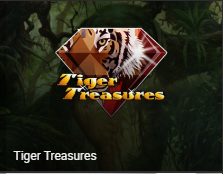 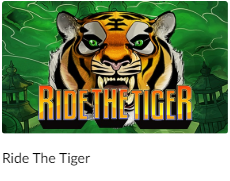 Ride The Tiger by Playtech. 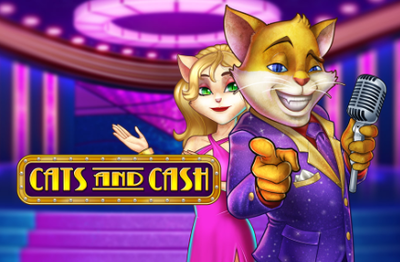 Cats and Cash by PLAY'n GO. 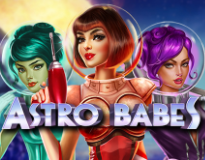 Astro Babes at Mansion by Playtech. 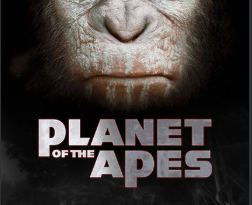 Planet of The Apes by NETENT. 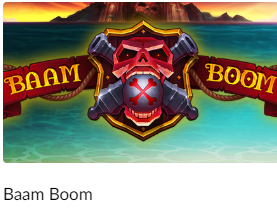 Baam Boom at Mansion by Playtech. 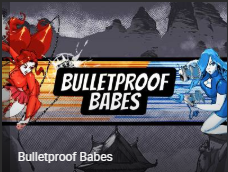 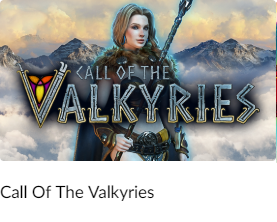 Valkyries at Mansion by Playtech. 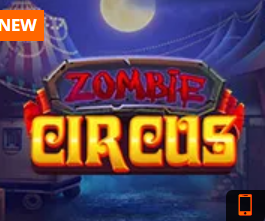 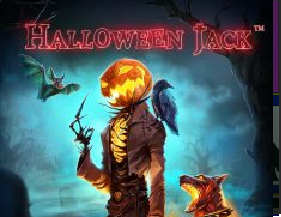 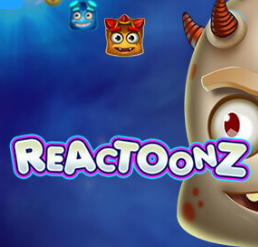 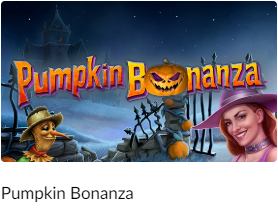 FREE-Play Pumpkin Bonanza at Mansion by Playtech. 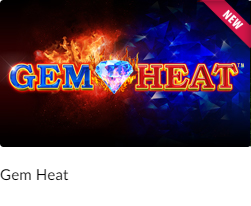 FREE-Play Gem Heat at Mansion by Playtech. 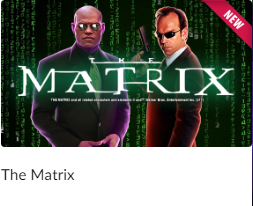 FREE-Play Matrix at Mansion by Playtech. 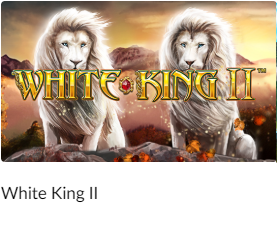 FREE-Play White King II at Mansion by Playtech. 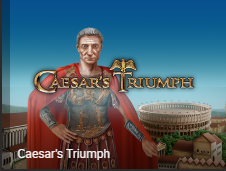 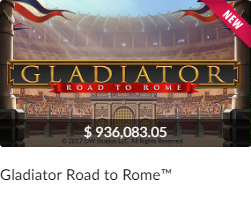 FREE-Play Gladiator Road to Rome at Mansion by Playtech. 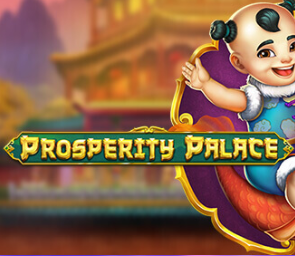 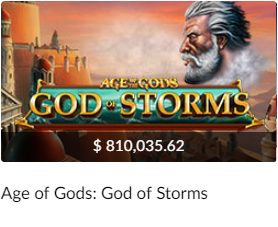 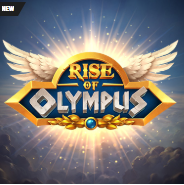 FREE-Play God of Storms at Mansion by Playtech. 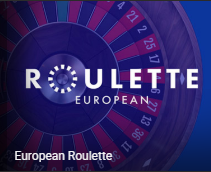 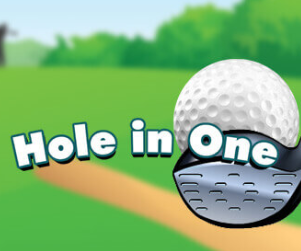 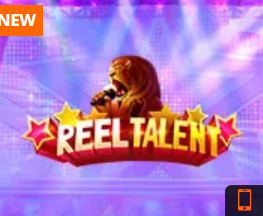 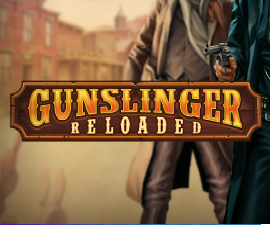 FREE-Play European-Roulette Sing-0 by NETENT. 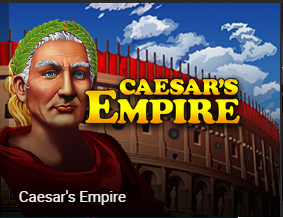 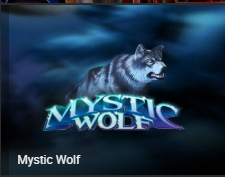 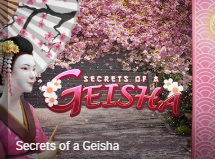 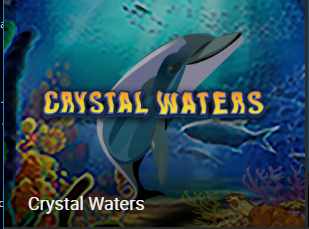 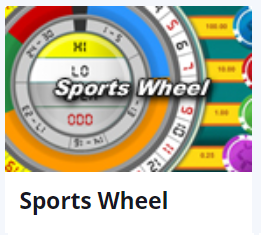 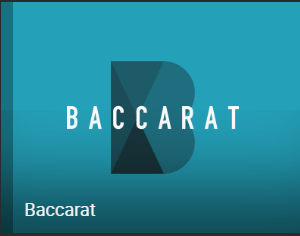 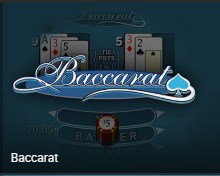 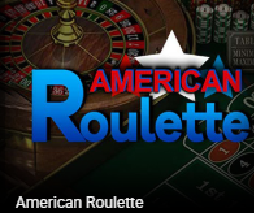 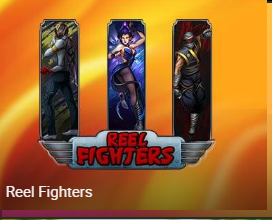 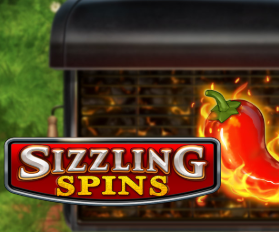 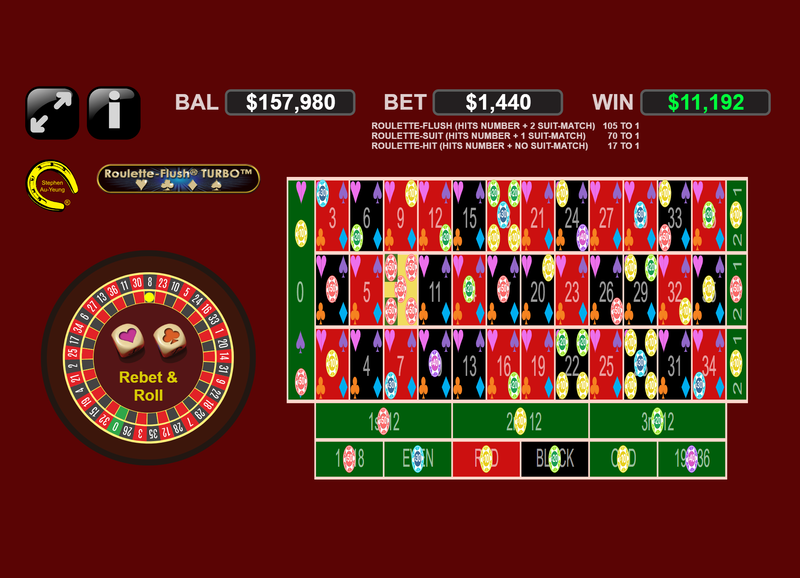 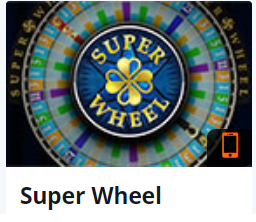 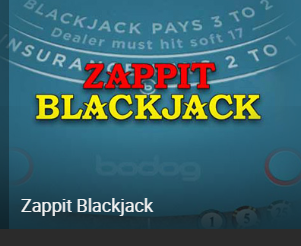 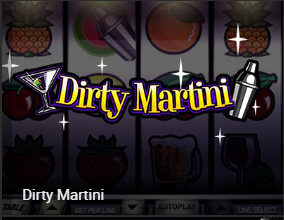 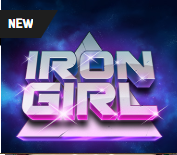 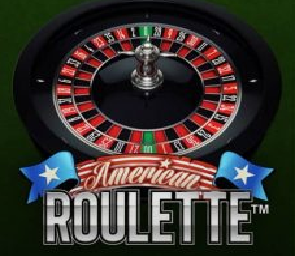 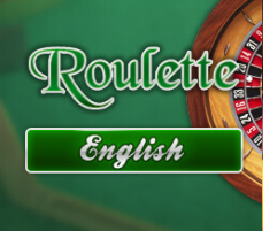 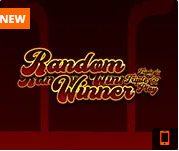 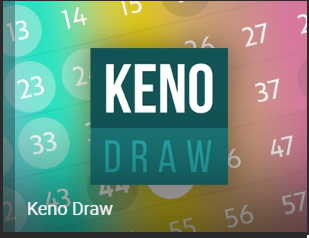 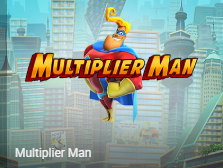 FREE-Play Roulette Single-0 at Bodog. 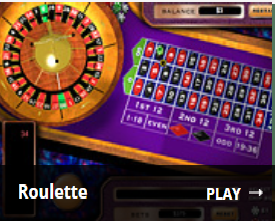 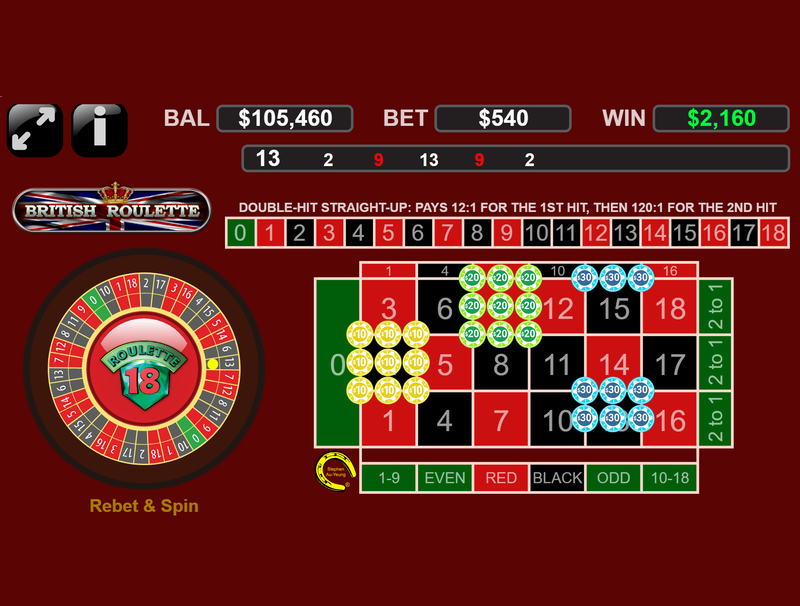 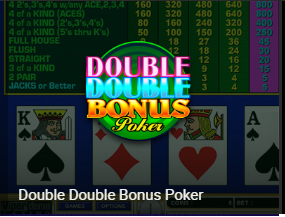 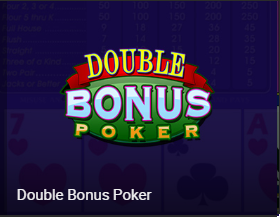 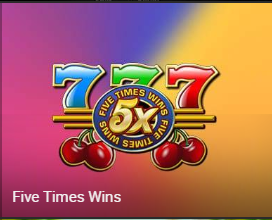 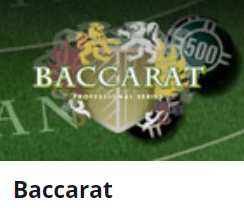 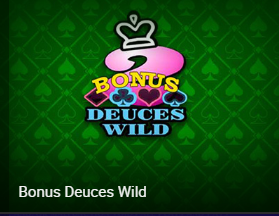 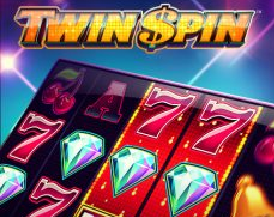 FREE-Play Roulette Double-00 at Bodog. 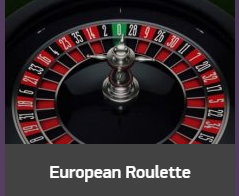 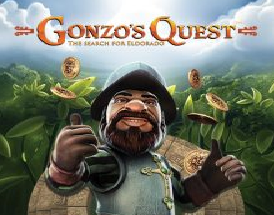 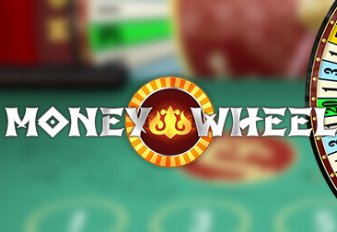 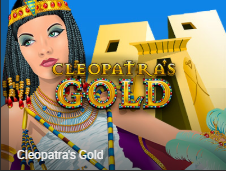 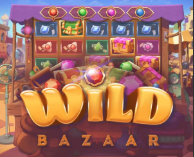 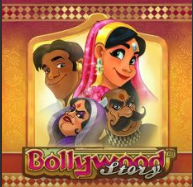 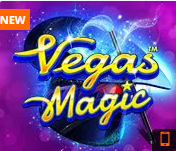 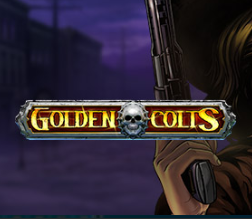 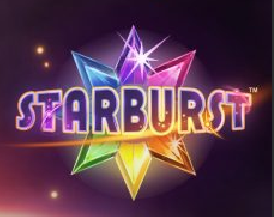 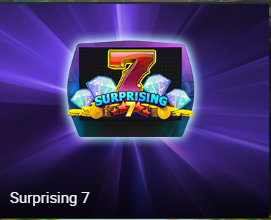 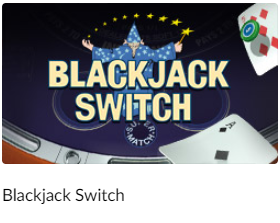 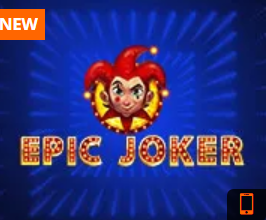 FREE-Play Roulette at Wizard of Odds. 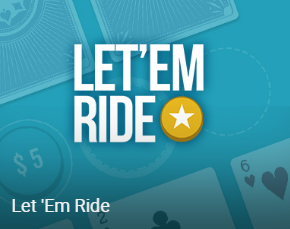 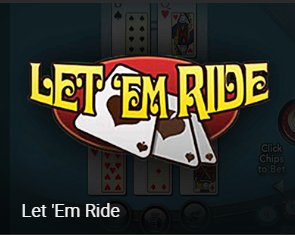 FREE-Play Let-EM-Ride 2 at Bodog. 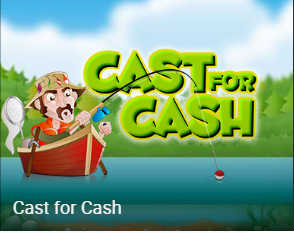 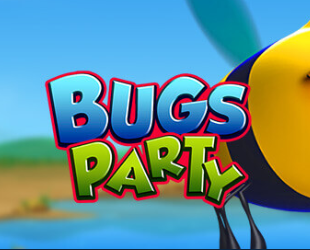 FREE-Play 魚蝦蟹, Fish-Prawn-Crab at Bodog. 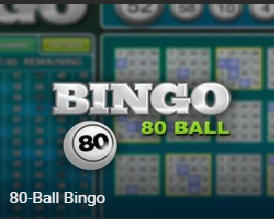 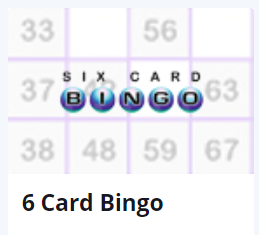 FREE-Play Bingo 80-Balls at Bodog. 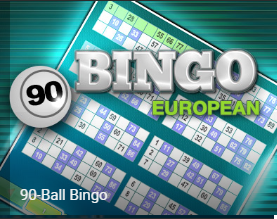 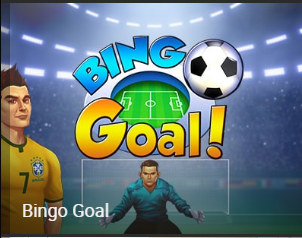 FREE-Play Bingo 90-Balls EU at Bodog.